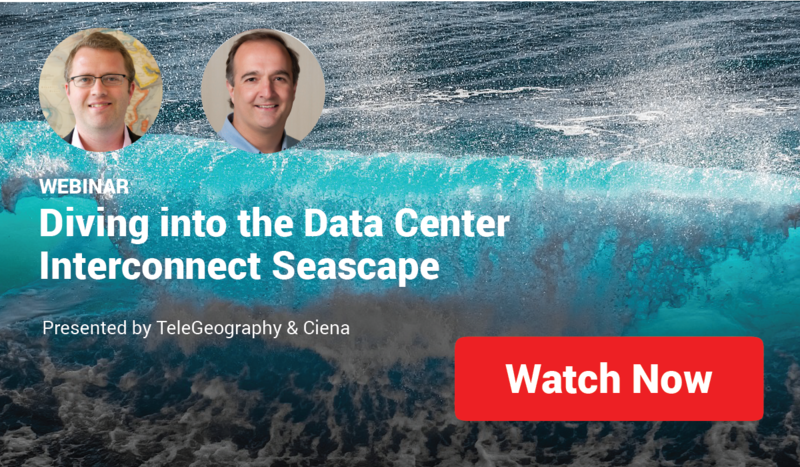 "We can't underestimate the vast influence that a handful of these [content] providers have had in the past several years on global network and data center development," said Jon Hjembo during a recent webinar discussion on data center trends driving subsea connectivity growth. At TeleGeography, we track the development of transport networks on major subsea routes—including the underlying demand for capacity on these routes and used bandwidth. Traditionally, the internet has been the major source of demand across all routes. Across the board, the internet is decreasing in terms of its growth rate and demand on international subsea cable routes, while content providers have been accelerating in terms of their demand. But we've seen a major shift. Across the board, the internet is decreasing in terms of its growth rate and demand on international subsea cable routes, while content providers have been accelerating in terms of their demand. "The share of used bandwidth that [content providers] have across routes varies tremendously. On some routes, the internet still accounts for the vast majority of used capacity," said Jon. But on many key routes—like the Trans-Atlantic, Trans-Pacific, and Intra-Asia routes—content providers now account for the vast majority of used capacity. "When we say 'content providers,' we're talking about a small, select handful of content providers," added Jon. "Specifically, Facebook, Google, Microsoft, and Amazon." 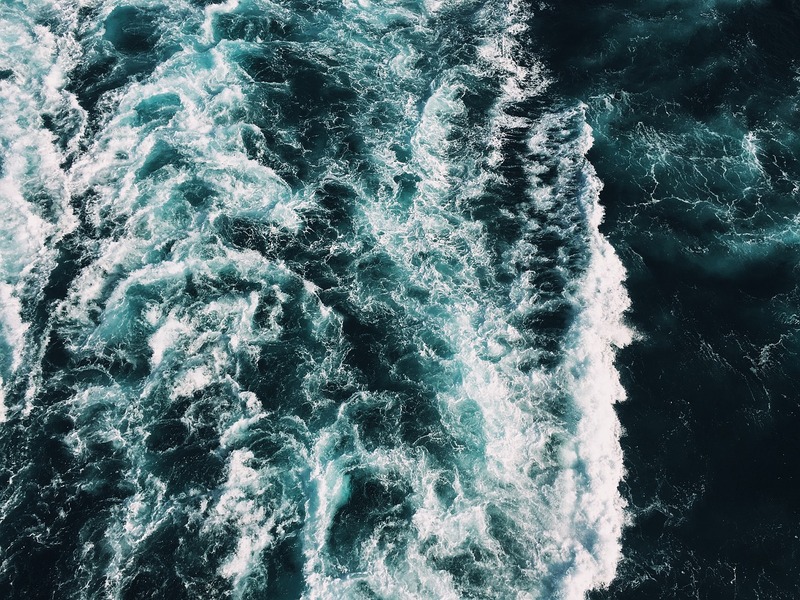 "While we already see that content providers drive subsea cable development in partnership with other carriers, there might be a shift toward content providers deploying their own systems." If we look at projects that content providers are on, we get a sense of where their priorities are. The recent launch of the Monet cable, of which Google is an owner, is one such example. And Google will continue its expansion of international network capacity, focusing on Latin America, Intra-Asia, and Trans-Pacific routes. Google is also spearheading their own projects, with the Junior and Curie systems, that latter of which will interconnect their new data center in Chile with the U.S. West Coast. "We suspect that this trend could become bigger in the near future," said Jon. 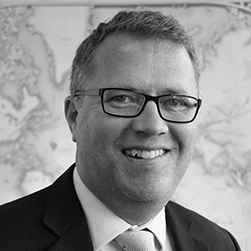 "While we already see that content providers drive subsea cable development in partnership with other carriers, there might be a shift toward content providers deploying their own systems. Expect to perhaps see more of that." To hear the full conversation on data center development between Jon Hjembo and Ciena's Brian Lavallée, click below.